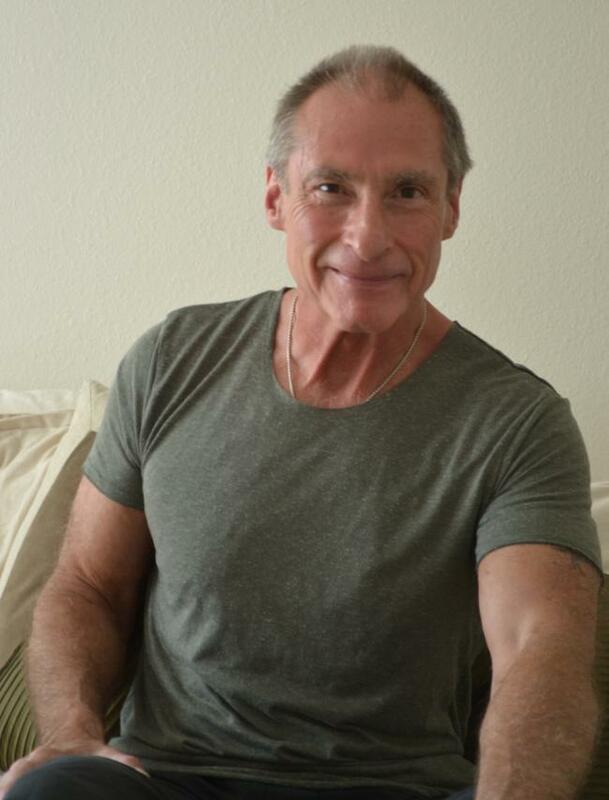 I’m in my mid sixties now, & after more than three decades and 50,000 hours of teaching & living the art of physical transformation, I have come to several conclusions: 1. Everyone is perfect just as they are! Everyone has the gift, choice & ability to engage in personal transformation in any one of a thousand ways - no matter what their age, physical state or perceived limitation. 2. All processes work if the heart is engaged, the effort is earnest & the teacher is there. 3. No matter how committed the effort, intense the focus or strong the desire – in the end entropy becomes your teacher. But it can be engaged, danced with & perhaps even vanquished. Who is to say it is not possible? 4. The foundation of my view of physical transformation lies in the way we create and feel movement & energy. This can progress only when awareness expands.